Oral Health is a priority for me as a Mom. I make sure that I teach my 4 year old Choichoi all that is important when it comes to his hygeine. So far, my attempts in teaching him proper caring of himself seem to be succesful. 1. I come up with imaginary situations - there are days where we brush our teeth with sea animals, brushing out teeth while flying off to space, hey, I have a 4-year old, I have to let our imagination run wild! 2. I buy colorful toothbrush - and I got no problem getting one since Colgate have so many options to choose from. 3. Do not underestimate the power of music - we dance while brushing our teeth. This makes Choi extra happy when it's brushing time. 4. I buy Colgate flavored toothpaste for kids - he likes the flavors so it makes him look forward to clean-up time. 5. Superheros brush their teeth too - Choi is a big fan of superheros, so I tell him that one of the reasons heros are strong is because they have clean teeth! 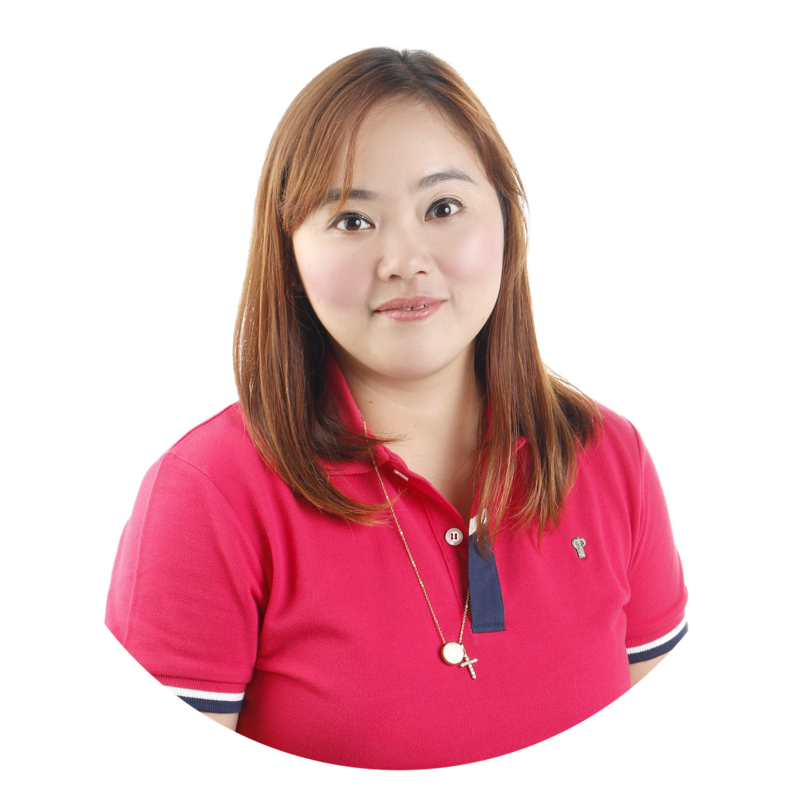 You see Mommies and Daddies, it is up to us to make our kids childhood memorable and fun. We have to be a little more imaginative and touch our the inner child in us so that we can encourage our children to take better care of their pearly whites even at a young age. 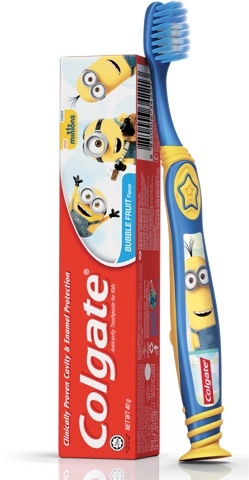 I'm so glad there is Colgate Minions toothbrush and toothpaste because Choi is one of their biggest fans! My 9-month old baby girl Chai whom I plan to make a Colgate baby too! 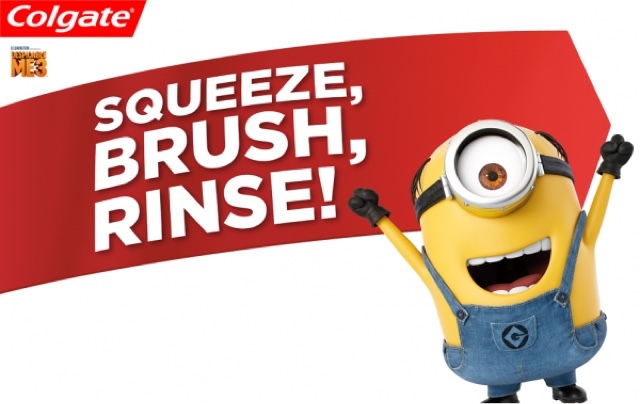 Get yours now and make brushing more fun with your kids!